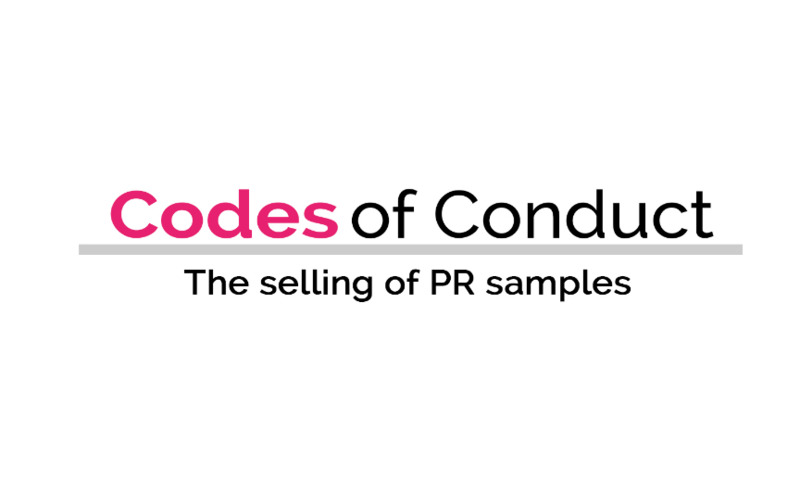 Increasingly, we are asked by our members to use the DIARY directory platform - as a space used by PRs and press alike - to offer industry ‘codes of conduct', often simply in order to help the relationships involved run smoothly. It is not our intention to make accusations, but simply to make suggestions, clarify aspects some may be unsure of, and open up constructive discussion. Unwanted and unused toiletries could be donated to a local food bank, or to Beauty Banks (see below). But please note that many brands, particularly beauty and toiletries, may consider charity shops selling donated samples to be entering into a grey market. Ask the PR for acceptable suggestions. Make it clear when sending the samples that they are not for resale, an implicit contract is then entered into. If possible, suggest what the brand would consider to be an acceptable and practical alternative for unwanted samples. One suggested outlet for unwanted beauty samples is Beauty Banks, run by Jo Jones of The Communications Store and beauty journalist, Sali Hughes. Unused samples can be sent to Beauty Banks, c/o The Communications Store, 2 Kensington Square, London W8 5EP.